If you have any questions or any ideas that you are thinking of please contact us today. Your opinion matters to us so please give us a call or drop us an email. Advanced Concrete Designs is here to answer any of your decorative concrete questions and help make your dreams a reality. Call Advanced Concrete Designs today! 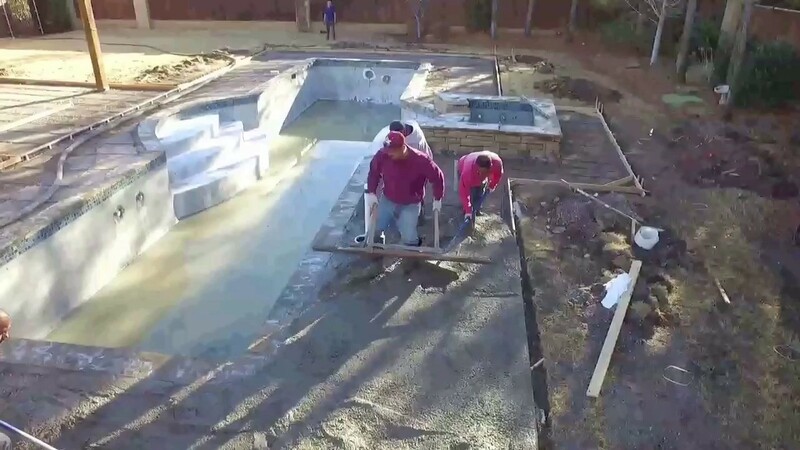 Check out this video of a pool deck stamping created by Advanced Concrete Designs of Oklahoma City.